The miracle berry that turns sour to sweet. Try a taste tripping party! Be the first of your friends to hold a flavour tripping party, let mberry make your next dinner party something to remember. $ 29.99 , Including GST and Postage for a pack of 10. GST Postage Incl. - Posted same day, 1-4 working days delivery time in the vast majority of cases. The flavour tripping miracle fruit tablets. I'm telling you, this is what strawberries are supposed to taste like, I'm sure of it. When I tried Miracle berry with chili pepper, I got this sweet, tingly sensation on my tongue. It was fun. About Miracle berry: I couldn't believe I bit into a lemon. It tasted like candy. You can eat a berry and then bite into a lemon, it becomes not only sweeter, but it will be the best lemon you've tasted in your life. With help from the Miracle Berry we are able to recreate every sweet guilty pleasure imaginable. A mission to solve world hunger starts with a small berry. It miraculously changes the way food tastes. Imagine an extract from a berry that would make sour things taste sweet and help you lose weight. Then imagine not being allowed to take it. On the TED stage, Cantu wowed the audience by literally turning lemons into lemonade with a little pill. The miracle berry changes the way you taste foods, sour and bitter becomes sweet. 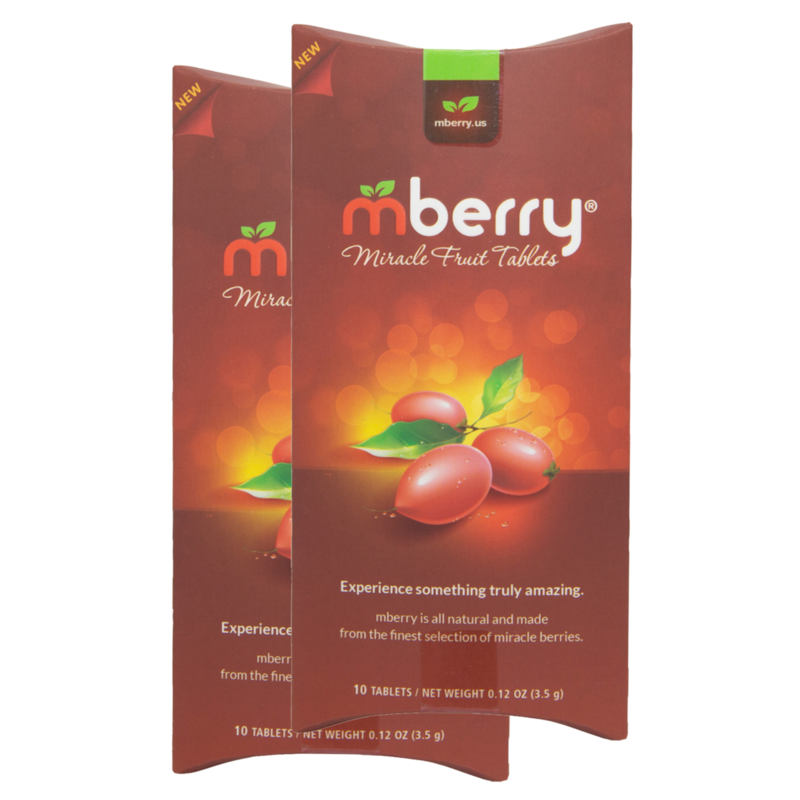 You can now buy Miracle Berry Tablets online direct from Australia, be the first of your friends to hold a taste tripping dinner party, your dinner party will be a hit and guaranteed to be a conservation starter.